Nov. 1, 2018 — Chuze Fitness, the family-owned gym with a mission to reinvent the industry, today announced a partnership with Perkville, the #1 loyalty and rewards program in the fitness space, to launch a tailored reward program for its members. With Perkville’s all-in-one referral and rewards program at each Chuze Fitness location, members earn points for rewards while Chuze Fitness drives retention and referrals. Since launching Perkville at their 25 locations in August, already Chuze Fitness has received more than 565 new memberships from referrals through the program. With Perkville’s fully customizable and automated rewards software, gyms and studios can create rewards programs that are right for them and their members, without spending valuable time running their rewards program. Perkville clients can reward customers for spending money, taking classes, referring friends, and more. The program has the power to help businesses increase referrals, retention and revenue per member. Perkville is the leading customer reward platform in the health and fitness industry, serving 2,300 locations worldwide. Perkville’s reward programs are custom-tailored to each club to drive retention, referrals, upgrades and in-club purchases. The platform integrates with most membership systems and white labeled apps to provide a seamless experience for health club members. For more information, visit www.perkville.com. FitnessOnDemand™ today announced its partnership with all-in-one fitness software platform Virtuagym, making hundreds of premium fitness workouts instantly available to Virtuagym members, by integrating with their existing mobile apps. 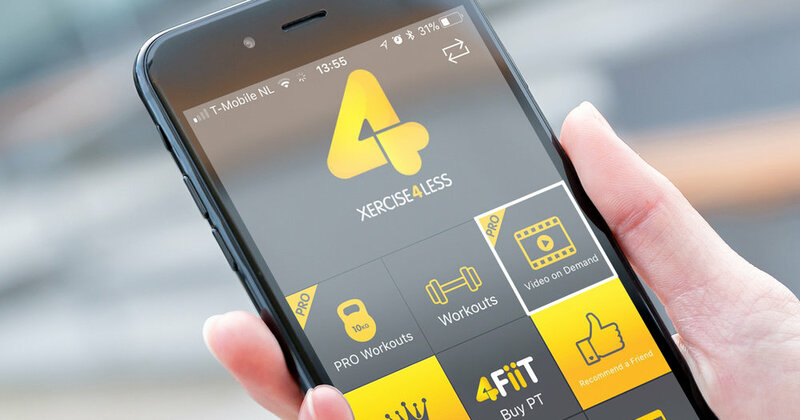 "Our partnership with FitnessOnDemand enables us to provide market-disrupting gym chains like Xercise4Less the ability to support and engage their members on a higher level, while tapping into a new digital revenue stream on top of the existing business models in our offering,” said Hugo Braam, CEO of Virtuagym. “We feel that the future of the industry is in integrations with technology that enhances the member experience. We’re excited to be part of this movement, and thrilled about this new collaboration."